Literary Classics: Mary’s Song, by Susan Count, earns the Literary Classics Seal of Approval. 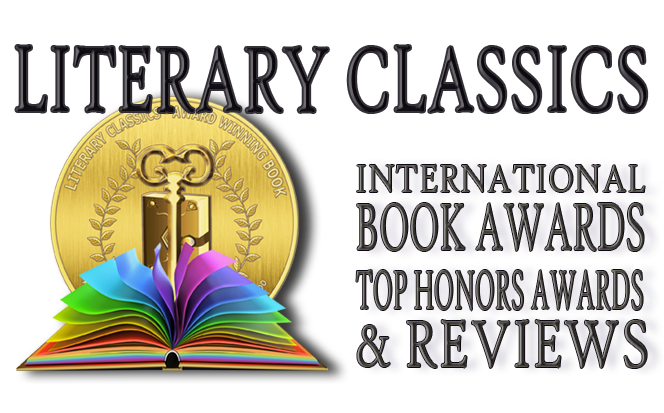 Mary’s Song, by Susan Count, earns the Literary Classics Seal of Approval. When she was just four years old Mary lost her mother along with her ability to walk, both to a merciless virus. Now, at twelve years of age, she has come to silently endure her father’s well-intentioned efforts to help find a cure for her. One after another, she is subjected to a new ‘miracle treatment’, in hopes that she will someday walk again. Mary has all but lost hope that this will ever happen, but for her father’s sake she forges on, suffering a barrage of exhausting treatments. With a private tutor who teaches her from home, she has very little interaction outside of her solitary existence. Kept in a bubble of protection, her one escape is reading. She has an extensive collection of equestrian literature which has taught her everything she knows about horses. 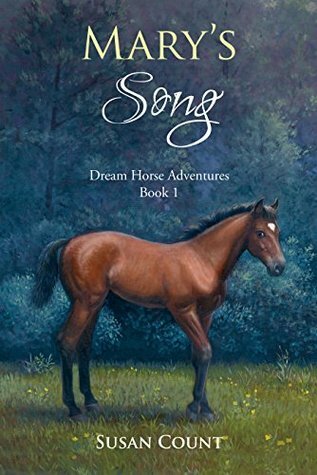 When she meets Laura, a girl who lives on a neighboring horse-farm, the two become fast friends. But when Mary learns that Laura’s father intends to put down a filly with which she feels a special connection, she and Laura take matters into their own hands to try and save the foal. 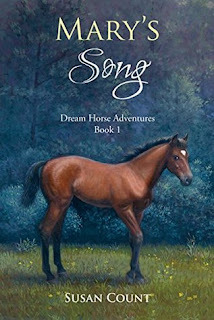 Mary’s Song is a poignant tale of friendship, sacrifice and above all, boundless determination. This inspiring story is one that will firmly plant itself within the hearts of young readers. Author Susan Count’s Mary’s Song is recommended for home and school libraries and has earned the Literary Classics Seal of Approval.